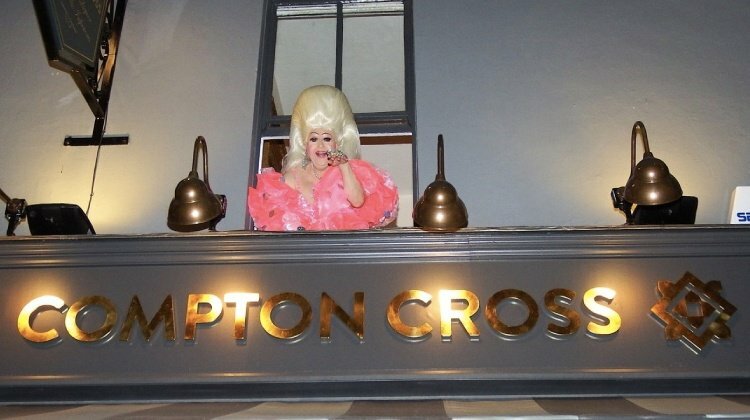 Formerly Molly Moggs, the newly rescued and revitalised Compton Cross is a small, fun gay Cabaret bar on the corner of Old Compton Street and Charing Cross Road. One of the last, great places to see some genuinely fabulous drag. Good for cocktails.